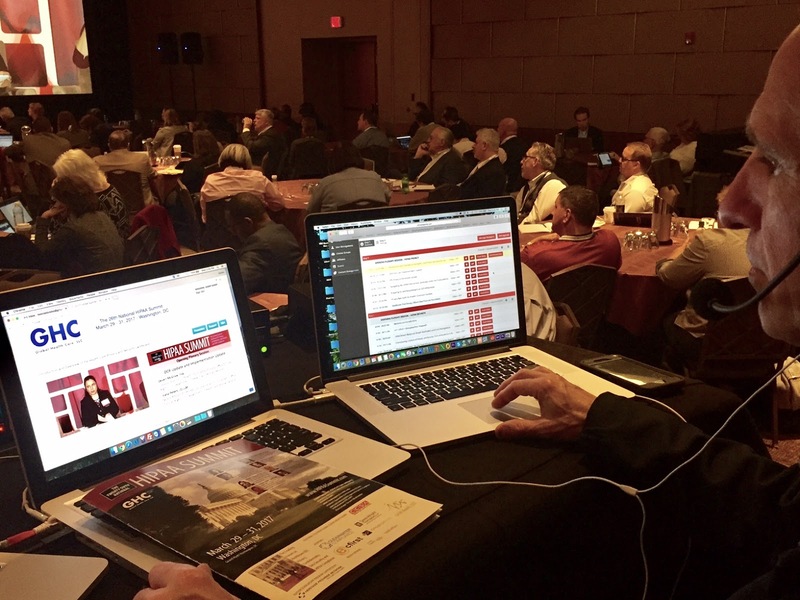 ICV produced a 3 day Live Webcast for the National Association of ACOs in Washington DC this week. 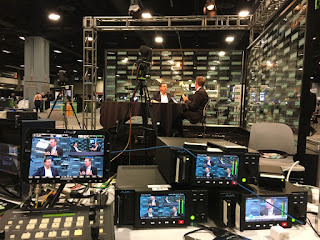 Spanning dozens of rooms, more than 100 Speakers and multiple Keynote Sessions ICV provided complete Video Production Services, and staffed the webcast with our full-time live webcast technicians. Healthcare, Biotech, Governmental, Technology and entertainment webcasting are a few of the types of live webcasts we produce in the DC area. Do you need Live Webcasting Services in Washington D.C.? Are searching for a Live Webcasting Company in Washington D.C.? Call us for free and friendly advice on How to Webcast.